Device detection for developers ! We help developers detect and work with tens of thousands of devices, and millions of device combinations. Detect devices from user-agents and other http headers on your website, or from device build information inside your app. Our device database covers tablets, phones, computers (laptops, desktops, notebooks, netbooks), smart tv's, sensors and more. If it has a user-agent we can detect it! :-) Our detection engine can also classify operating systems (platforms), browsers, and apps. Detection information for Prestigio PMT3287 3G is listed below. 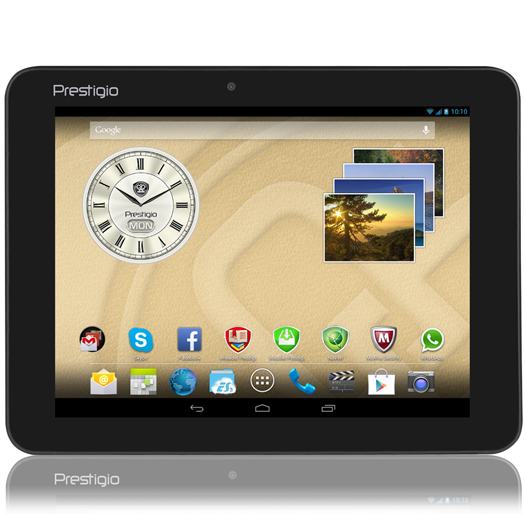 Prestigio PMT3287 3G user-agents and build information are listed in order of popularity. Detect Prestigio PMT3287 3G devices with Handset Detection. Updates to Prestigio PMT3287 3G browser user-agents and build information (using android build.prop info on android and other native build information on other platforms) are automatically added to our device database.